Although lemons are not a preferred afternoon snack, they are a real find when we want to emphasize the flavor of other foods. They are available year-round, but peak around May, June and August. Lemons are round in shape with a yellow peel and interior, divided into 8 to 10 segments. 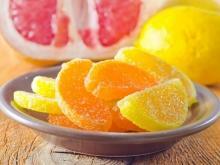 The Latin name is Citrus limon and although most of them are with a sour taste and refreshing. The main two types of pickled lemons are Eureka and Lisbon, but there are varieties that are sweet to the taste. 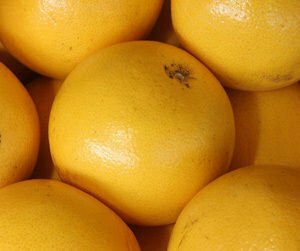 An example is the Meyer lemon, which is increasingly popular in shops and restaurants. Lemons are designed as a cross between lime and citron and originally appeared in China and India, in which they are grown from for about 2500 years, but it was first introduced into Europe by the Arabs who brought it to Spain in the 11th century, today the main producers lemons are the U.S., Spain, Greece, Israel and Turkey. Lemons contain large amounts of vitamin C and citric acid, which gives these the familiar acidity of citrus. The lemon has vitamin B5 and B9, being extremely rich in potassium and magnesium. Lemons contain limonene substance, which is located mainly in the skin but can be found in the juice. 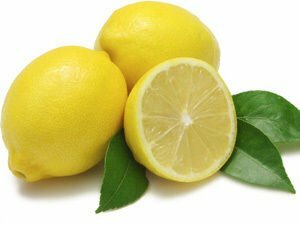 100 g lemon contains 88.9 g of water, 1 g protein, 0.30 g fat, 9.32 g carbon and 2.8 g fiber, 26 mg calcium, 8 mg of magnesium, 53 mg vitamin C, 0.1 mg niacin, 138 mg of potassium, 2 mg sodium, 16 mg phosphorus. - Choose ones that are with thin crust, because they are succulent. - Choose yellow lemons as those who have a greenish color will not be sufficiently mature and taste too sour. - Lemons are better kept at room temperature for about a week. If you want to store them for more time, you can put them in the refrigerator where they will keep for about a month. 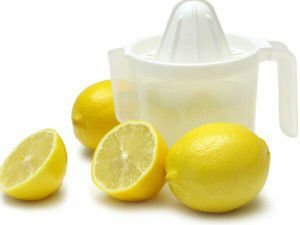 - Lemon juice can also be stored in plastic bags in the refrigerator. 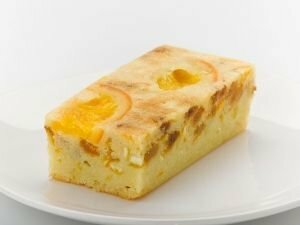 The lemon fruit, and skin are widely used in cooking and in particular in confectionery. 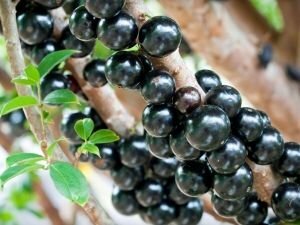 It is used as an ingredient of many energizing beverages, sweets, creams. 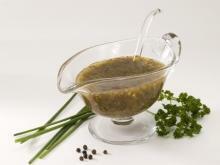 In addition, lemon juice is a vinegar substitute in many salads. 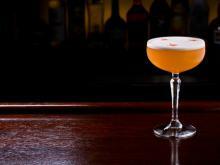 It has long been known that lemon preserves the flavor of fruits and vegetables. Once cut, each fruit or vegetable is blackened by contact with air because of oxidation. To stop this process, fruits and vegetables are to be rubbed down with a slice of lemon or just pour a little lemon juice. 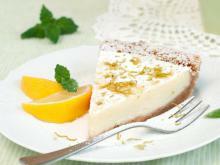 Lemon slices are an indispensable addition to hot teas and other herbal drinks. Fresh lemonade out of lemons and ice is one of the most popular summer drinks. 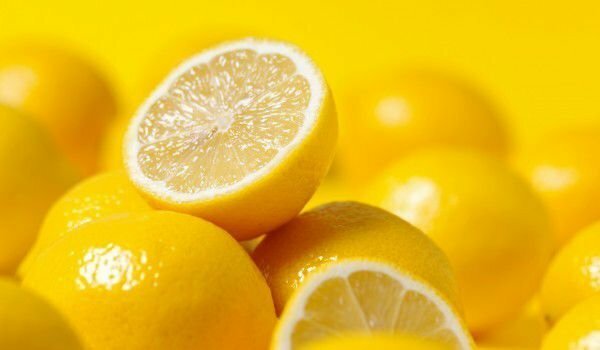 Lemons and their flavonoids contain unique compounds that have antioxidant and anti-cancer properties. Besides the so-called Flavanol glycosides that stop cell division in many cancer cells, perhaps most interesting about them is that they have antibiotic effects. In some villages in West Africa, where cholera is common, it is obligatory to have lemon juice during the main meal. Researchers have found that this prevents the spread of infection. In addition to their unique phytonutrient properties, lemons and imes are an excellent source of vitamin C, one of the most important natural antioxidants. Vitamin C is spread throughout the human body neutralizing any free radicals and protecting us from developing diseases such as atherosclerosis, inflammatory arthritis and diabetic heart disease. 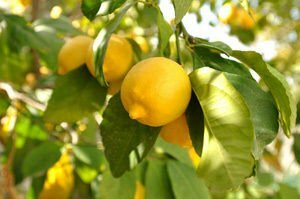 In animal studies and laboratory tests made with human cells and compounds called limonoids, which are contained in lemons and limes, they are shown to be effective against cancer of the mouth, skin, lung, breast, stomach and colon. 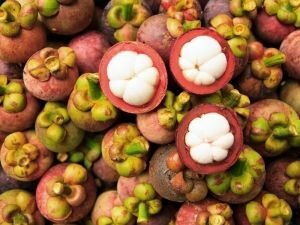 Located in these limonoid fruits is about the same amount of vitamin C and they have extremely durable properties. Compared to other natural anti - carcinogens and phenols in green tea and chocolate, which remain active in the body 4-6 hours after dosing, limonoids sometimes last for up to 24 hours after taking! To have the most antioxidants, choose fully ripe fruits. 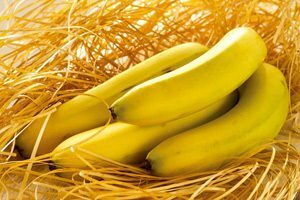 The more ripe they are, the more antioxidants they have. Limes and lemons are among the few foods containing oxilates - natural substances found in plants, animals and humans. When oxilates become too concentrated in body fluids, they can crystallize and cause health problems. 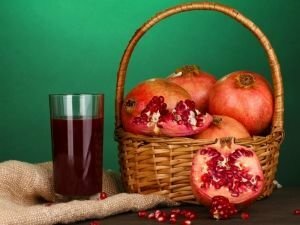 For this reason, people who have problems with their kidneys or gall, need to be careful with the intake of these fruits. The most important effects of cosmetic lemons are associated with bleaching and normalizing the secretion of oily skin. Lemons are a great tool for bacterial and viral rashes, soften rough skin areas and help the healing of chapped skin. Lemons are a natural way to get a lighter hair color, giving it a delightful glow. They remove dandruff, strengthen nails and are generally one of the best means to maintain healthy and beautiful skin of one’s hands. They have an effective anti-cellulite effect. 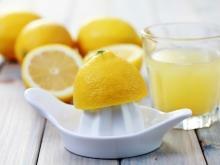 Lemon juice is one of the best means of cleansing the body and maintaining tone. Lemons are involved in a number of diets, because they are very useful and work on cleansing the liver, they neutralize cholesterol in the blood and remove slag. Lemons improve digestion and hot water with lemon helps to reduce weight even without compliance with specific diets. Dietitians advise us to consume at least half a lemon a day - chopped in salads or pressed into tea. 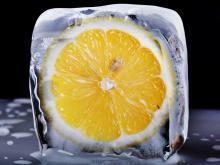 Frozen Lemons - You'll be Shocked by Their Healing Properties!